Strengthening communities through design is our mission. 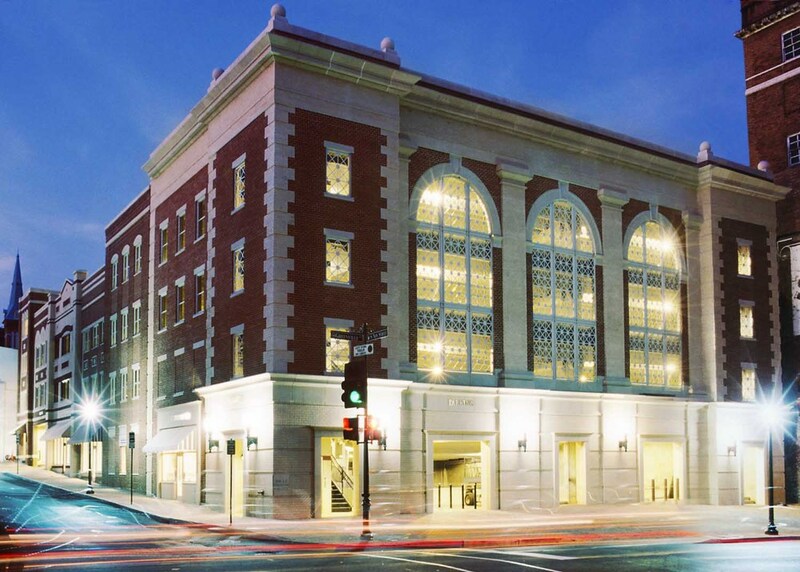 Downtown revitalization, historic preservation, urban infill and community planning are hallmarks of the firm. 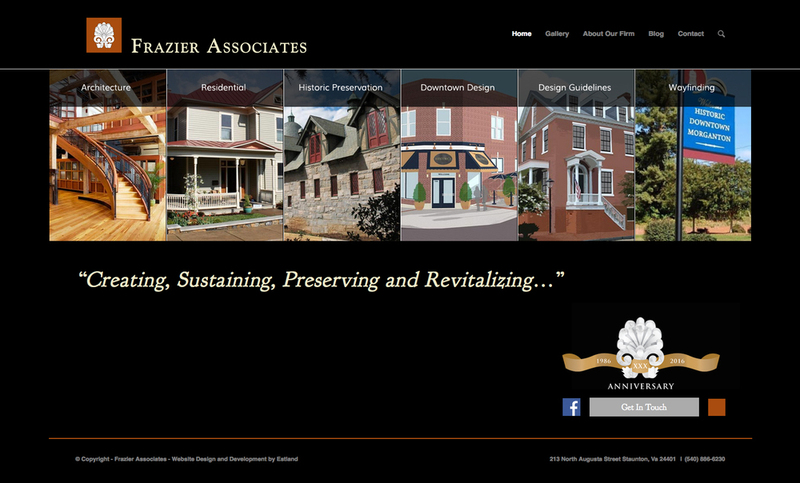 Since 1986, Frazier Associates has helped communities in over a twenty states and in more than 100 Virginia towns and cities focus on their unique character. Serving as the architects for the Virginia Main Street Program for over the past 30 years provides us a wealth of knowledge in all aspects of downtown revitalization and the Four Point Approach@ to Main Street. 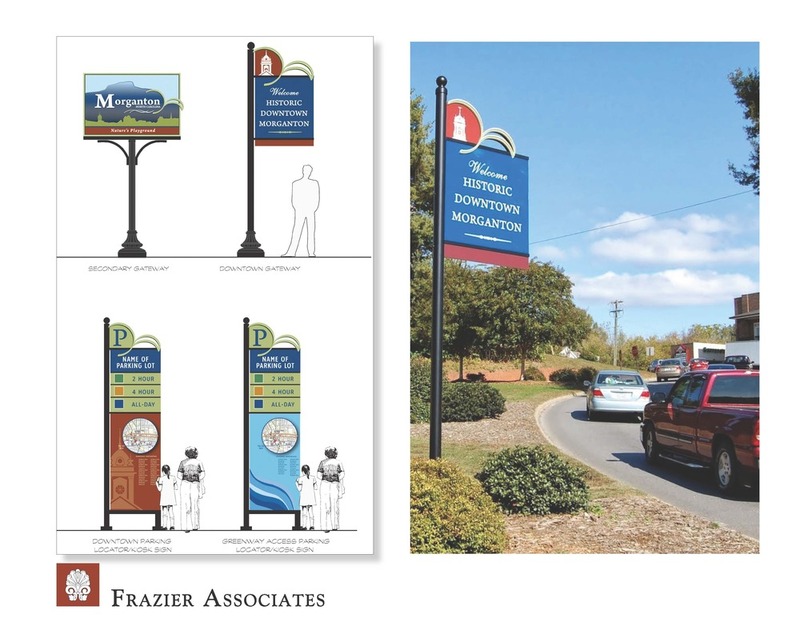 Related specialties include community wayfinding, design guidelines, and corridor planning. 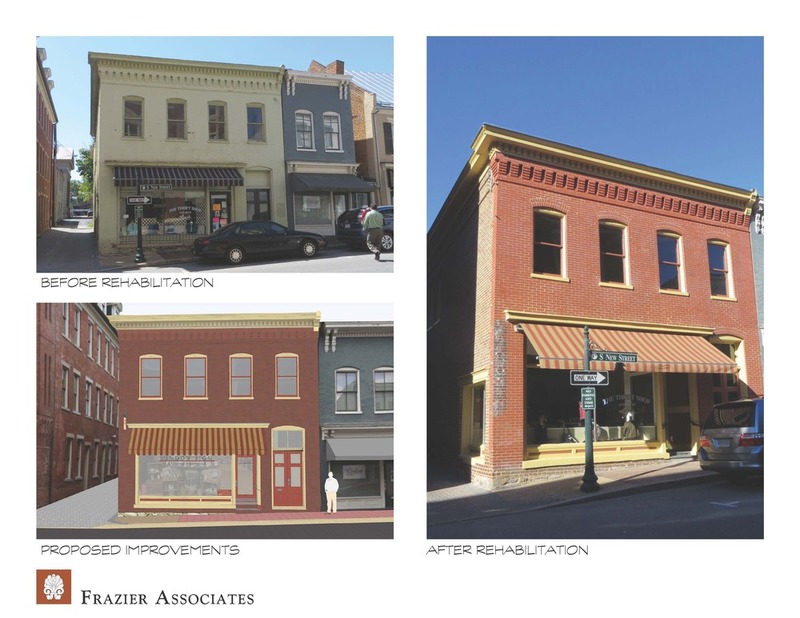 While Frazier Associates’ reputation was founded on historic preservation and adaptive use projects, the firm also designs new construction projects that are responsive to community character. An experienced team of architects, historic architects, planners, historians, interior designers and graphic designers share the founding principals’ commitment to contextual design and stand ready to assist individuals and communities with all types of architecture, revitalization, and planning projects. Principals William T. and Kathleen O. Frazier have over 70 years combined experienced and are nationally recognized in their fields. The firm has won over 90 national, state, and regional awards for its projects. Staff members are professionally registered with the American Institute of Architects (AIA), the American Institute of Certified Planners (AICP), Leadership in Energy and Environmental Design (LEED accreditation as administered by the U.S. Green Building Council), and the Society for Environmental Graphic Design (SEGD). They are also certified by the National Park Service to work on historic projects. The firm is organized as a corporation and is a certified Small Business and Woman-Owned Business (SBE & WBE). Contact us for your community’s historic architecture and planning needs.